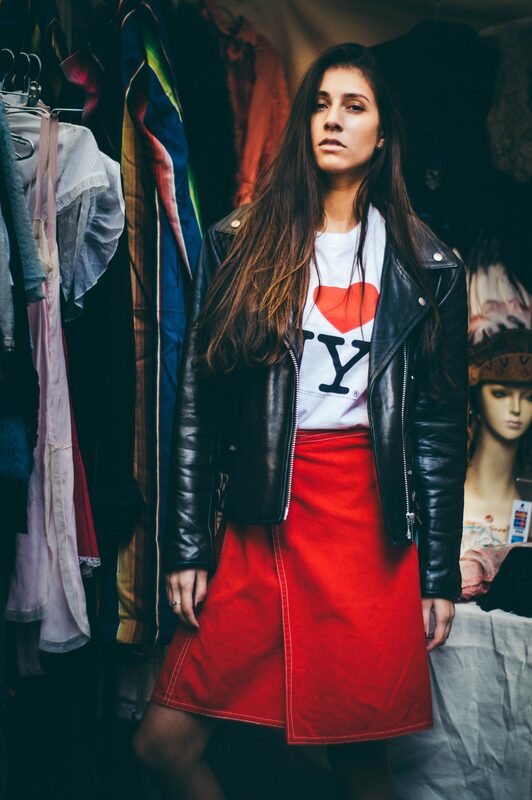 Are you ready for some serious vintage style inspiration? 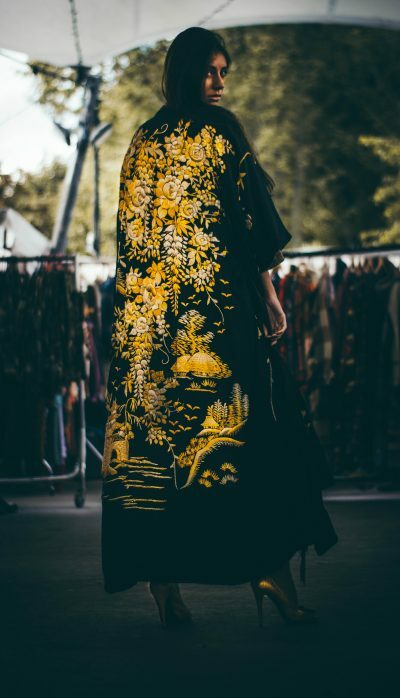 In the world of fashion, what’s new is always inspired by what’s old. At our London Fashion Week- Portobello Style Booth, traders from our renowned Friday Vintage Market unveiled their hottest looks for this autumn/winter 2017. 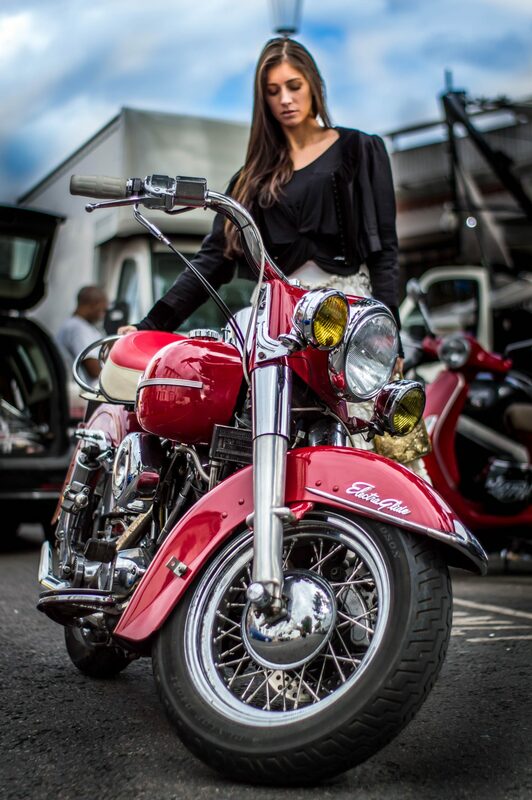 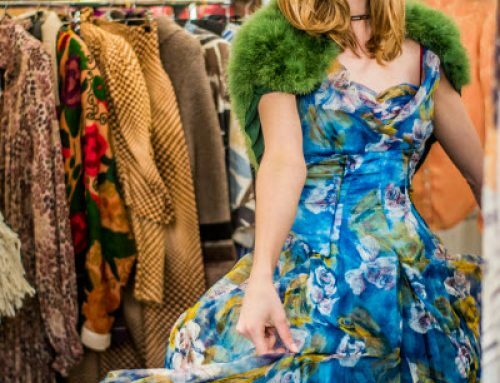 Read on to see London’s best vintage market on show! 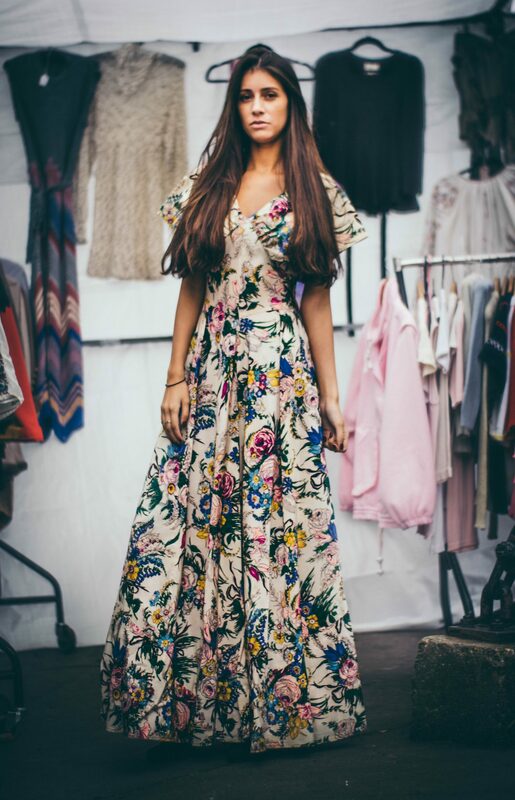 When you visit Portobello Green’s Friday Vintage Market, it’s clear to see why it’s considered London’s best weekly vintage market. 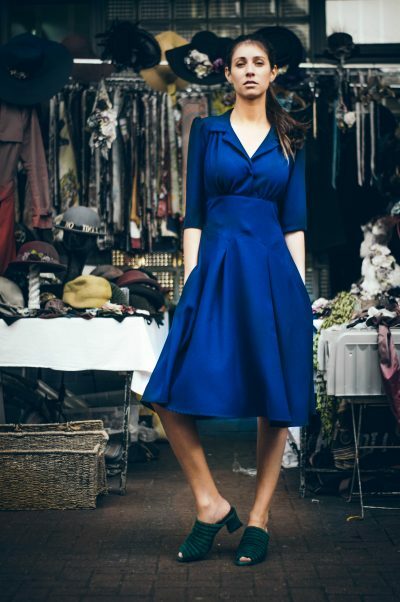 Our die-hard vintage traders, collectors and stylists, bring on-trend vintage to the market with dazzling stalls displays showcasing their ever changing unique vintage collections. 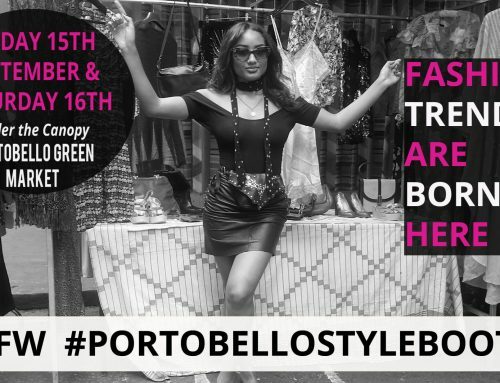 Portobello Green Vintage Market brings fashion designers from all over the globe, all eager to create the next big trend. 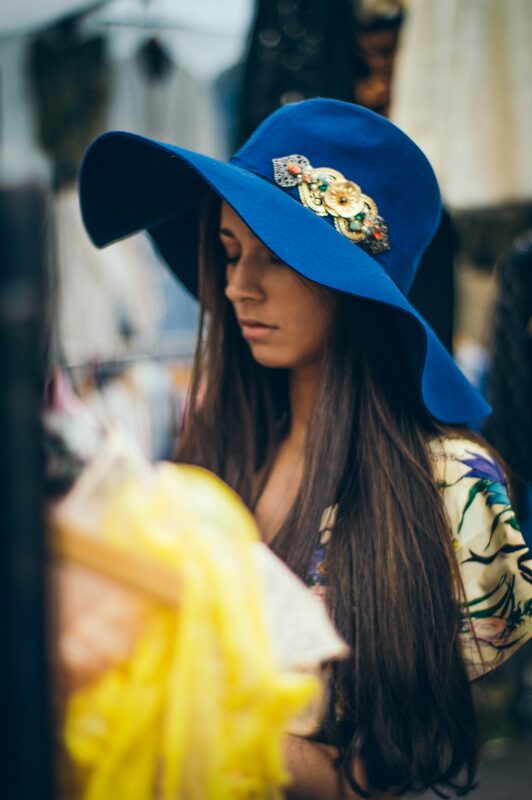 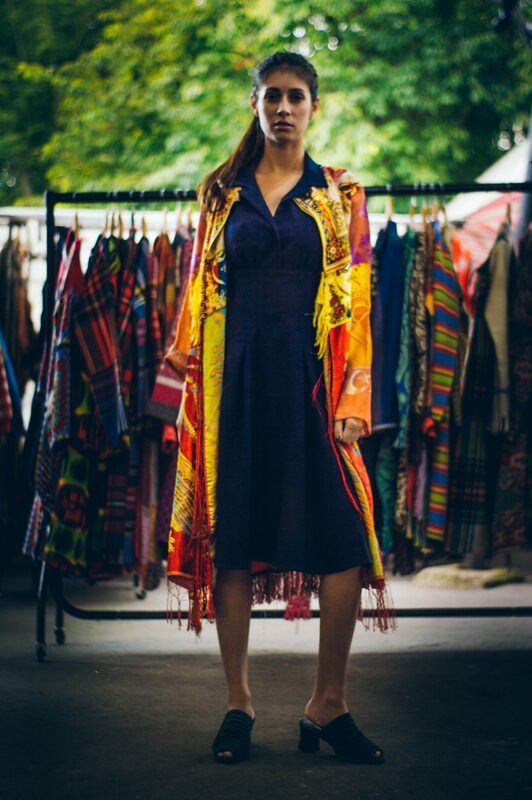 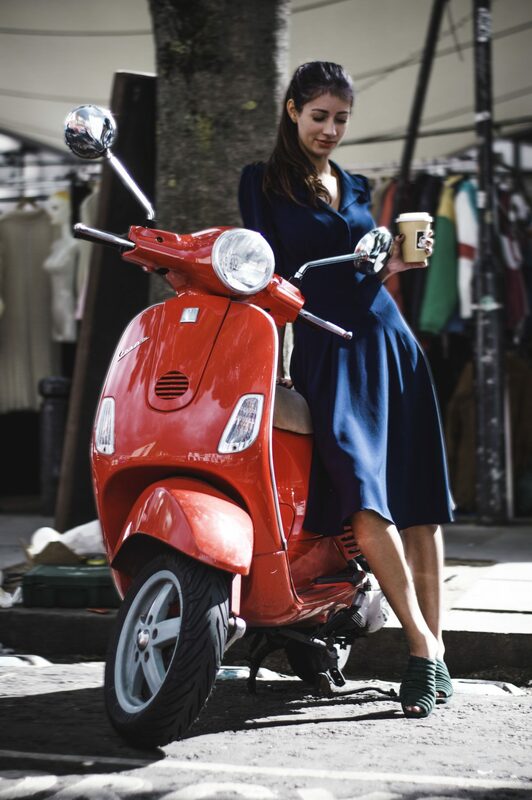 Because of the quality and variety of vintage clothing and accessories for sale at Portobello Green Market, it’s the perfect vintage archive for fashion designers who visit the market to buy original gems set to be recreated for high street chains and couture fashion houses. 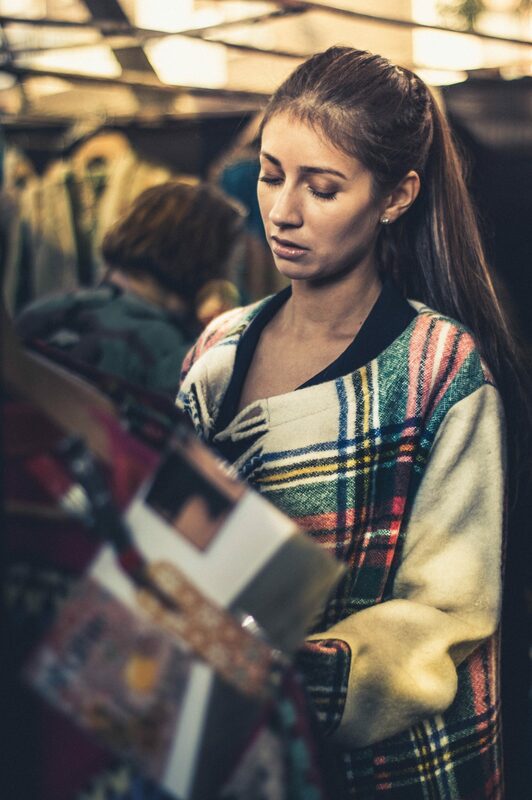 It isn’t surprising why our traders operate a strict “No Photos” policy. You’ll find all periods of vintage clothing, costumes and accessories at the market, from the early 1900’s through to the 1990’s. Some traders specialise in particular periods, like Victorian costume, vintage haberdashery or 1950’s vintage fashion, for example. 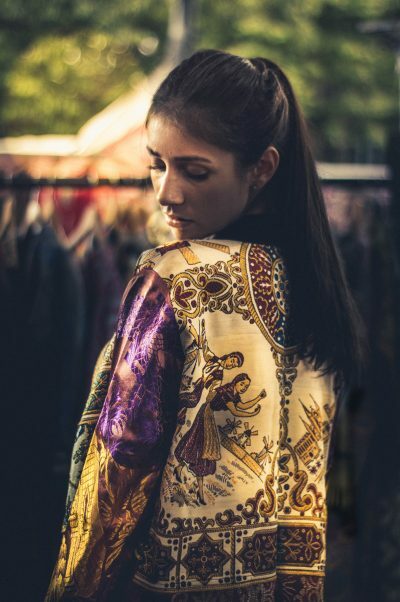 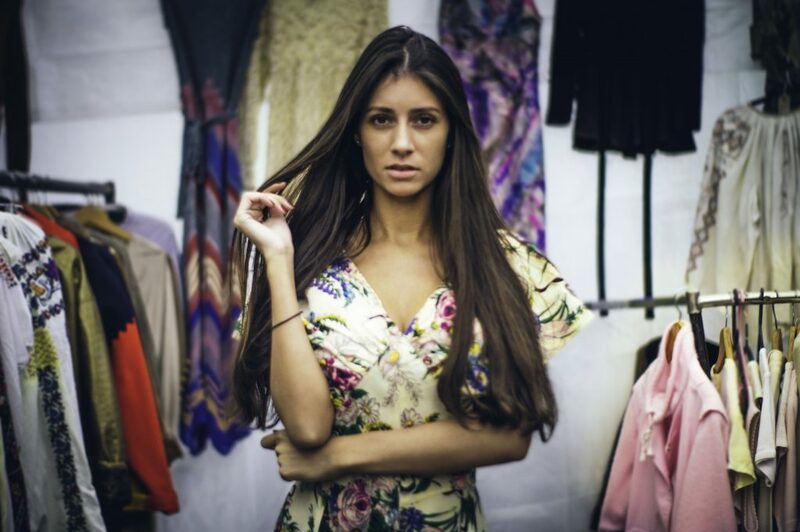 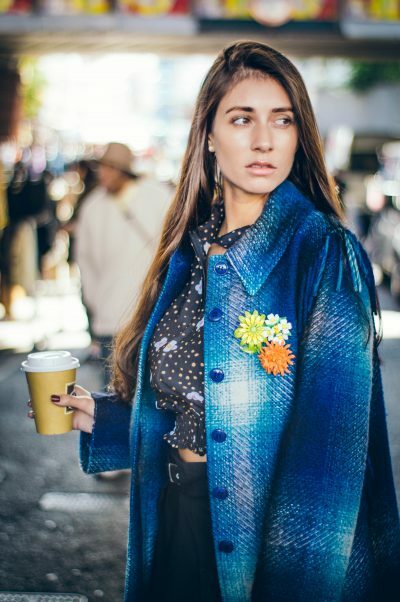 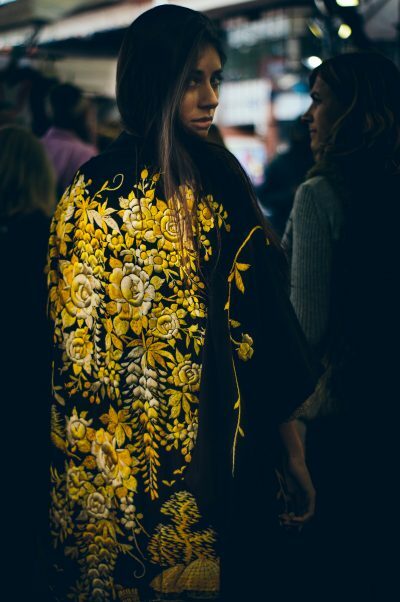 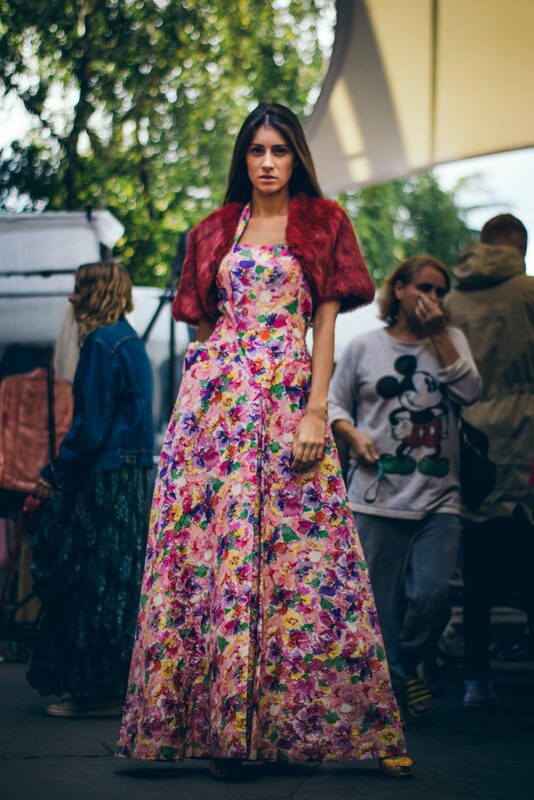 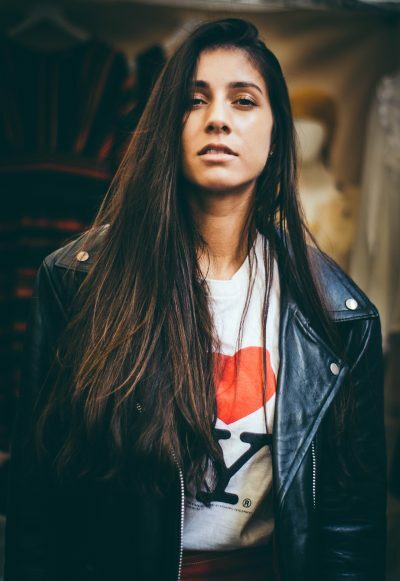 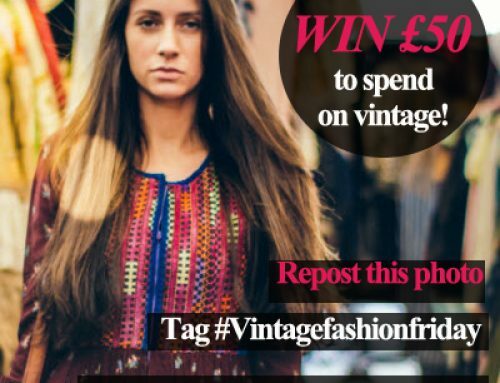 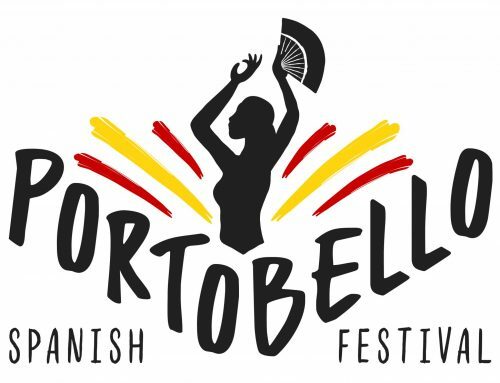 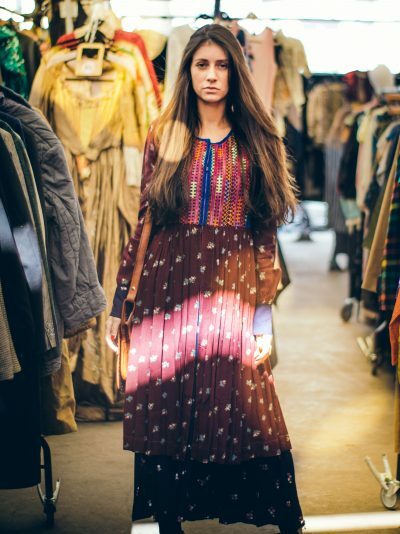 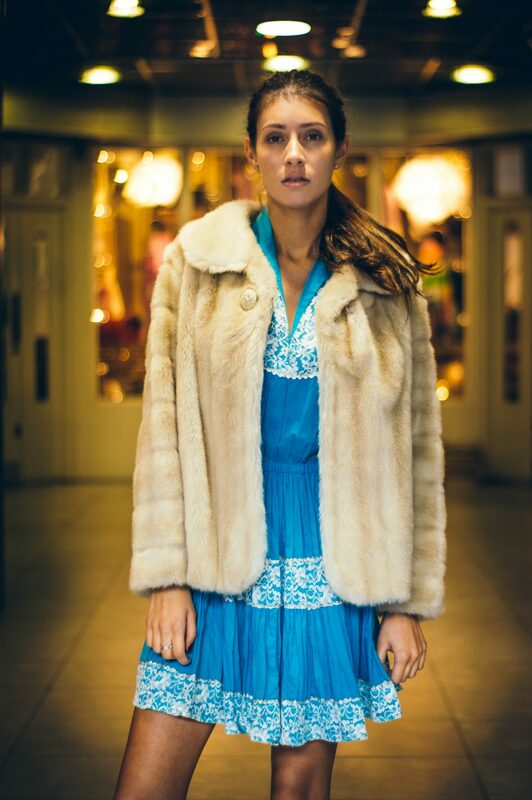 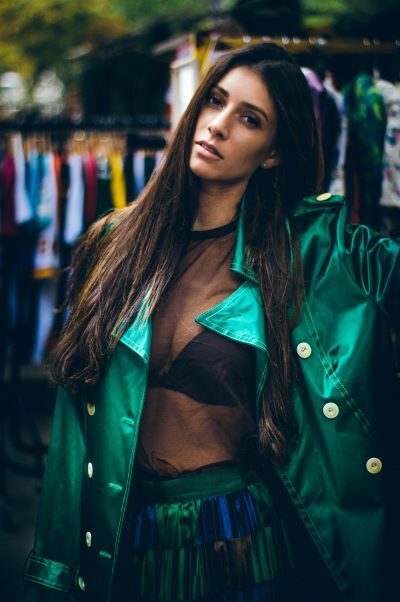 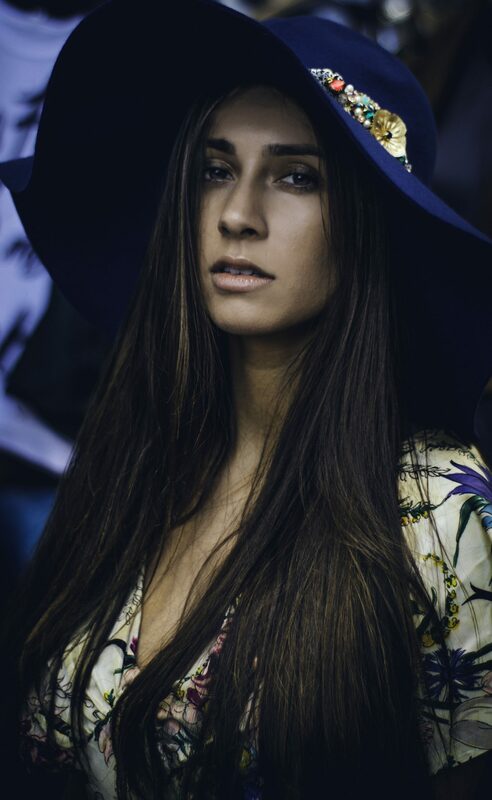 Every vintage fashion niche is represented at the Portobello Green Vintage Market, even the obscure like Lore Clothing who specialise in Eastern European folk clothing work wear, or Gil Franca who sells rare ceremonial vintage clothing and costumes. 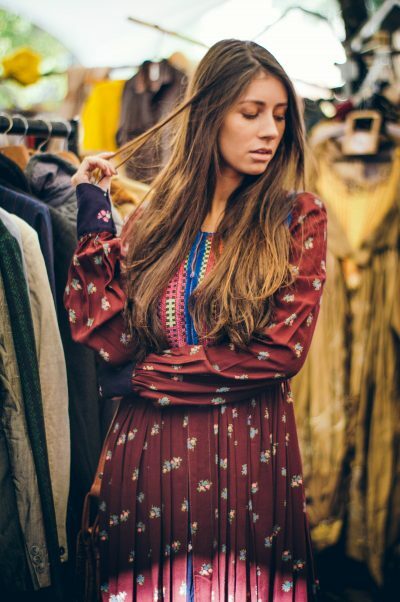 Many of our vintage traders focus more on curating their own look-book of on-trend vintage fashion, without tying themselves to any one era. 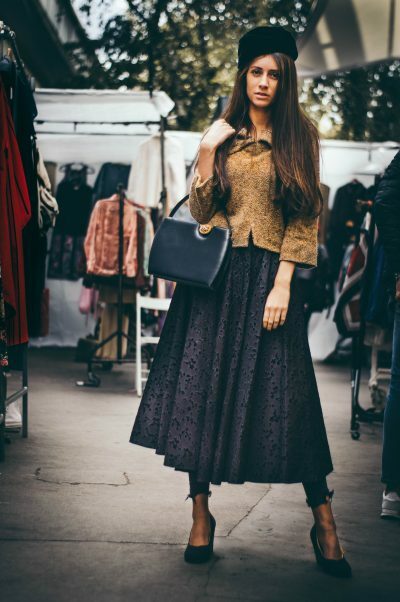 Designer Vintage from big names like Ossie Clark, Christian Dior, Biba, Yves Saint Laurent, Boy, Thea Porter, Paco Rabanne, Emilio Pucci is popular and in-demand. 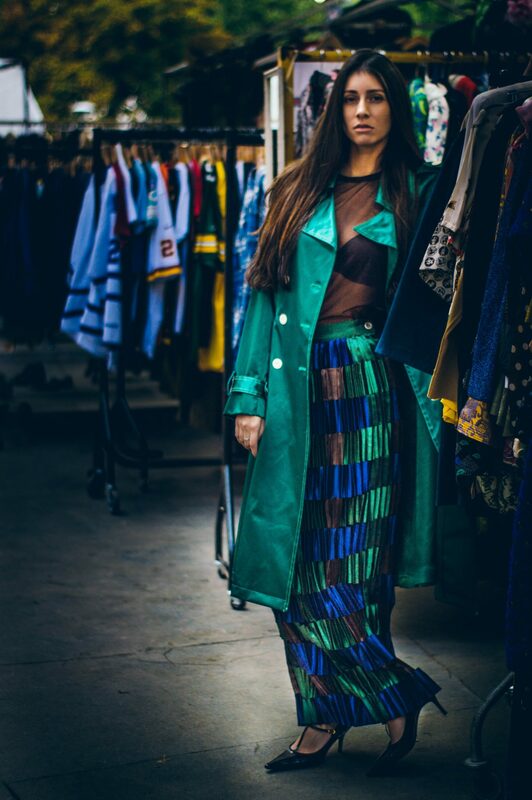 Vintage fashion collectors shop at Portobello Green’s Vintage Market, acquiring investment pieces or putting them to sale on the highly competitive global vintage market. 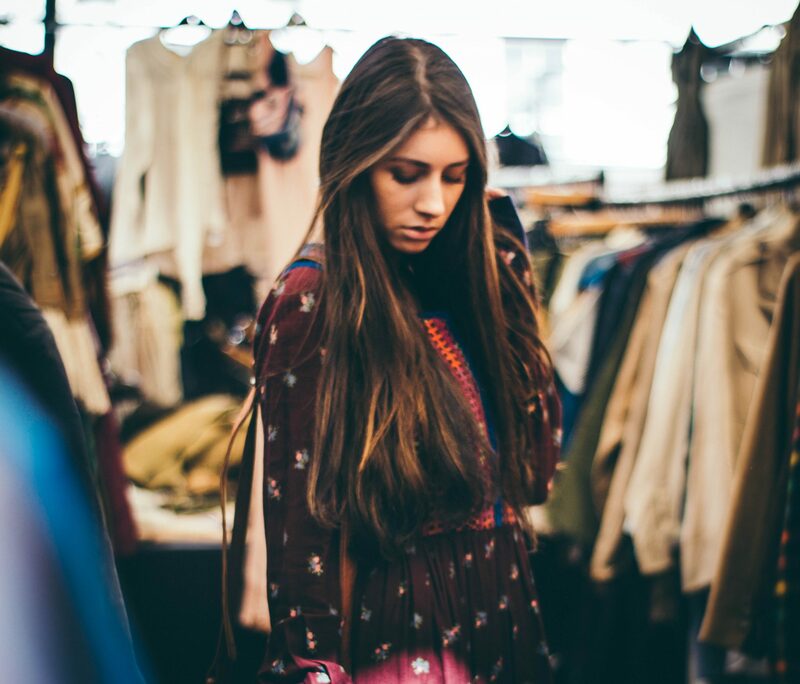 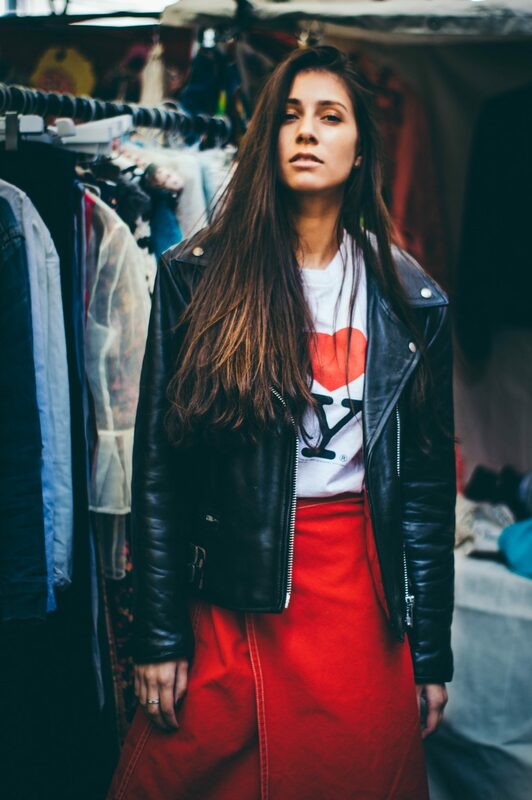 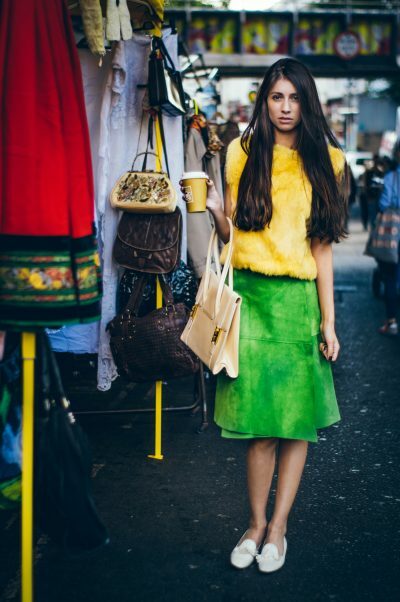 Shopping Vintage at Portobello Green Market is a win-win situation. 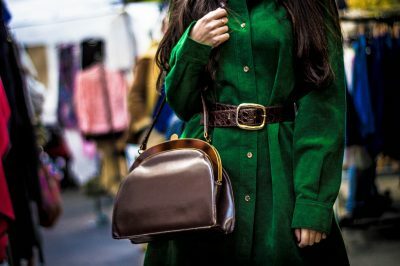 The expensive vintage pieces are an investment and one that will only increase in value, while the lesser expensive pieces are bargains and are an amazing value for your money. The golden rule is that if you see something you love, buy it—you may never get the chance again! 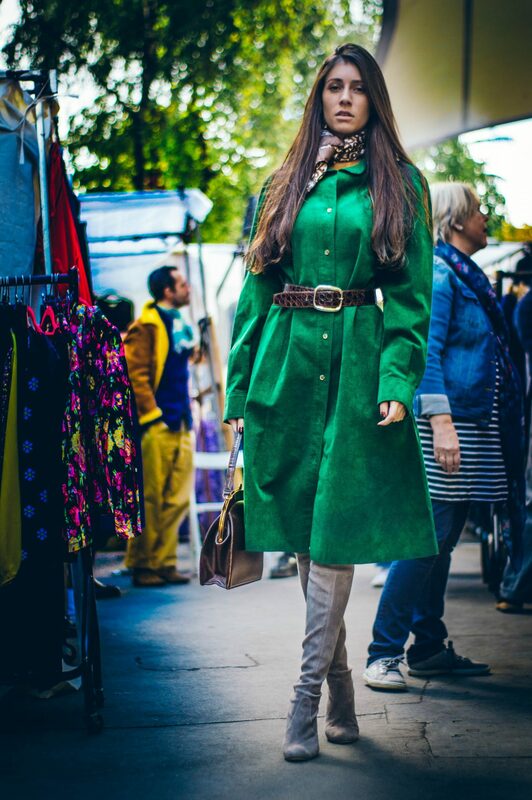 The Portobello Green Vintage Market takes place every Friday under the canopy. Follow us on Instagram for weekly vintage previews #vintagefashionfriday #portobellogreenmarket. 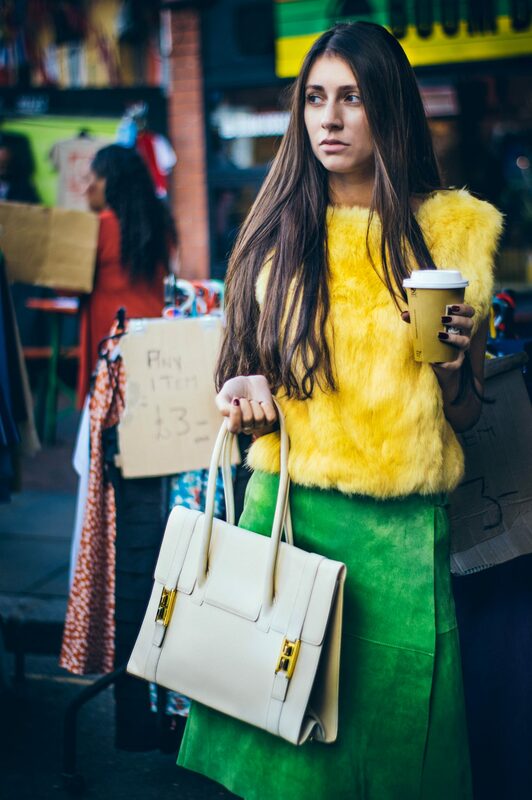 London’s Most Stylish Vintage Market! 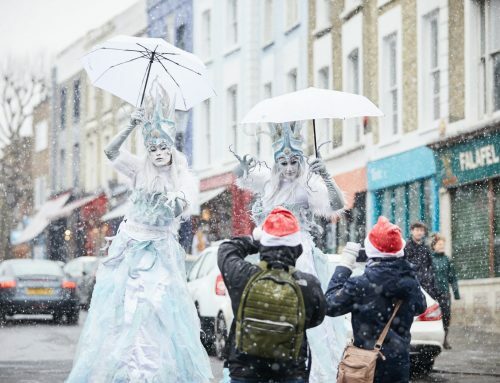 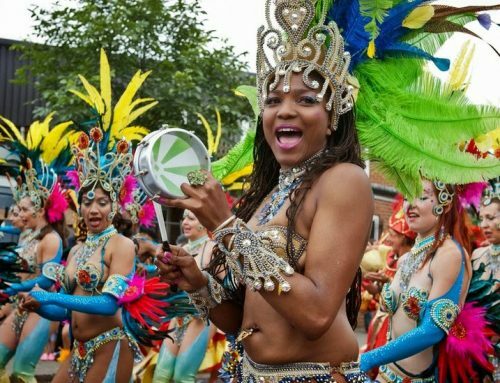 Portobello Winter Weekends Are Coming!